Infinity Projex provides a range of quality building solutions to both commercial and residential customers in the greater Perth and regional areas. Over 20 years experience in the building industry means we can advise on solutions to meet your individual requirements. We pride ourselves on giving accurate estimates, building with integrity, and working within budgets and to schedules. 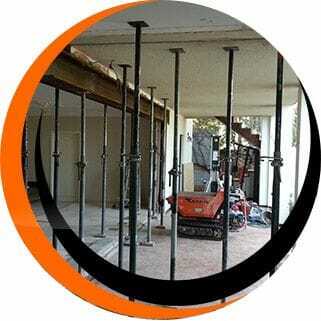 At Infinity Projex there will be no surprises as you watch your building project unfold from vision to reality. 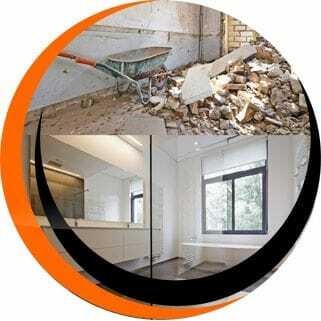 From house extensions to major renovations, Infinity Projex can provide you with the building solutions that your house needs. Click the image to find out more. Using the latest technologies, Infinity Projex can literally move tonnes of brick and rubble in matter of hours. 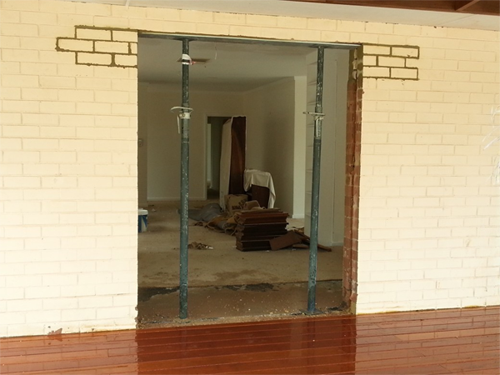 Within one week, a double bricked wall can be manipulated into a double doorway. 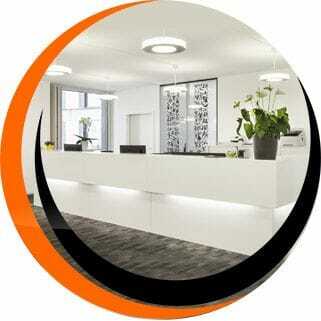 A new office fitout could be what your business needs to set yourself apart from the competition. We can provide expert recommendations and solutions to all of your commercial needs. Are you ready?